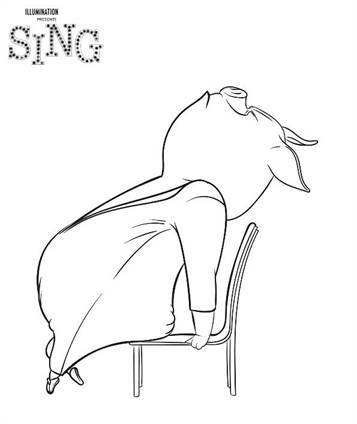 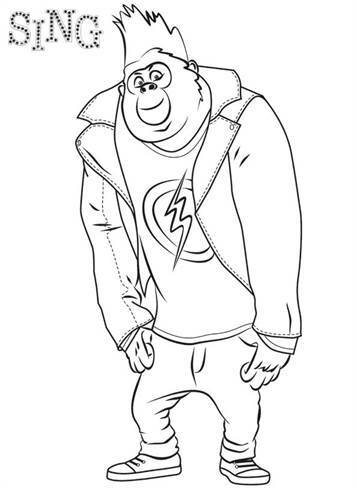 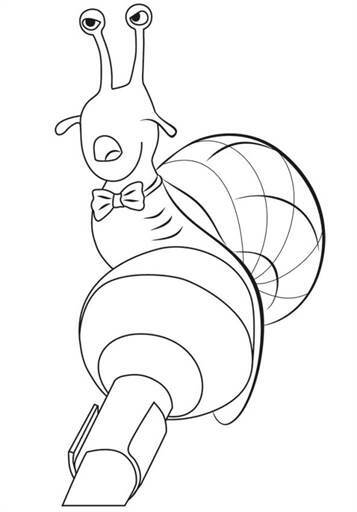 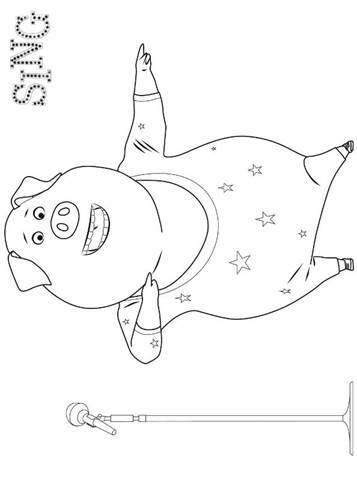 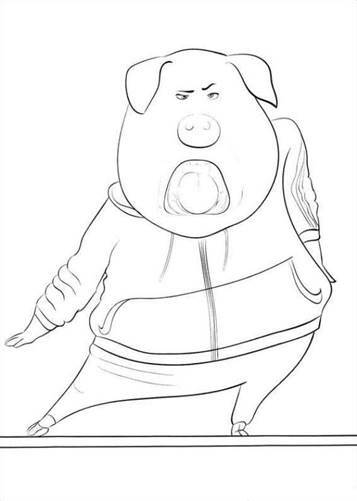 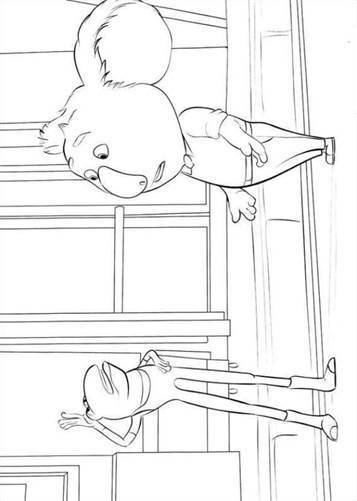 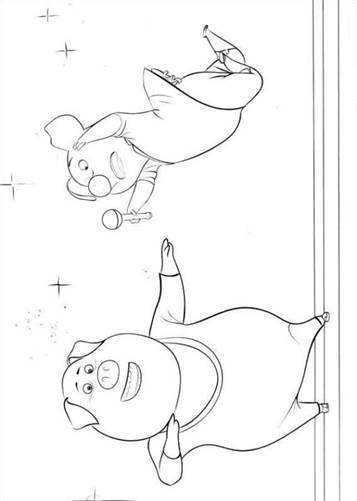 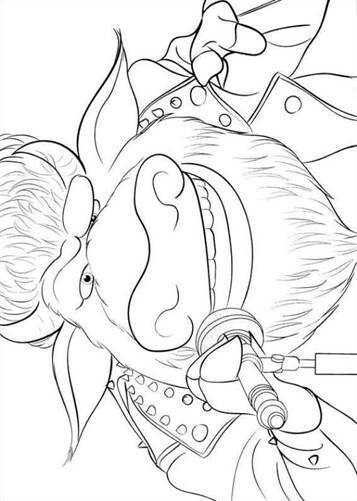 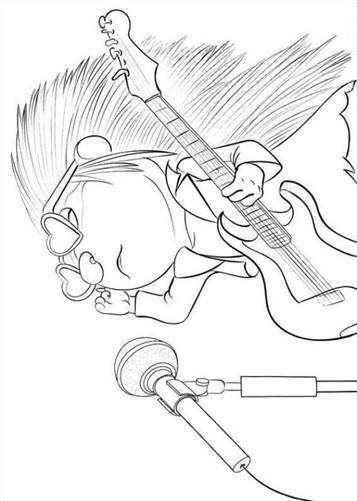 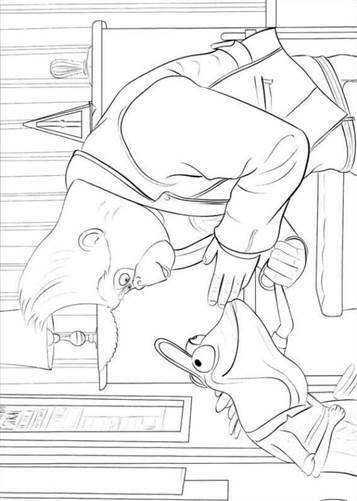 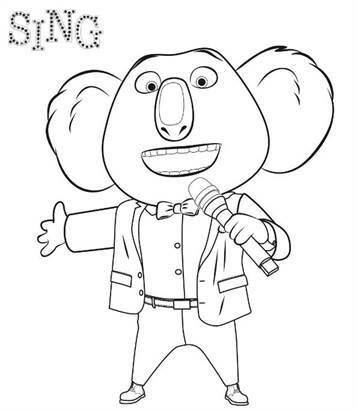 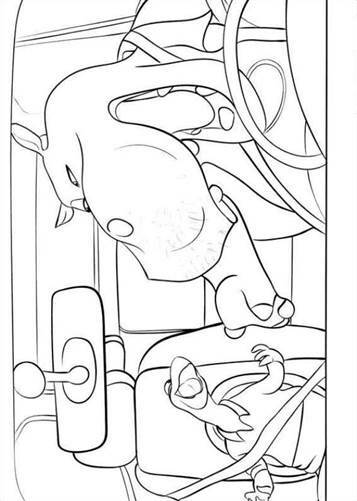 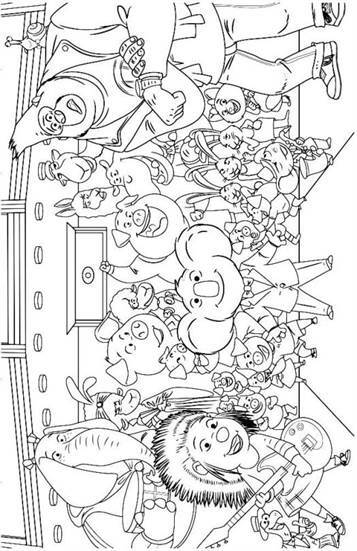 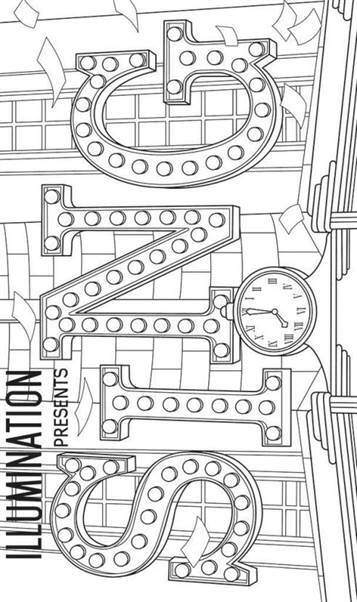 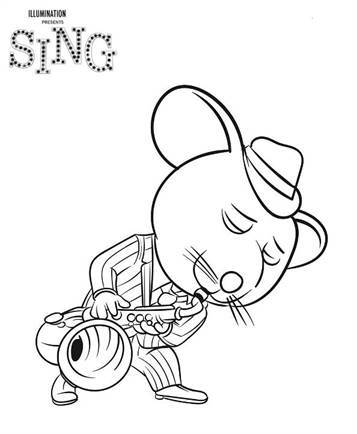 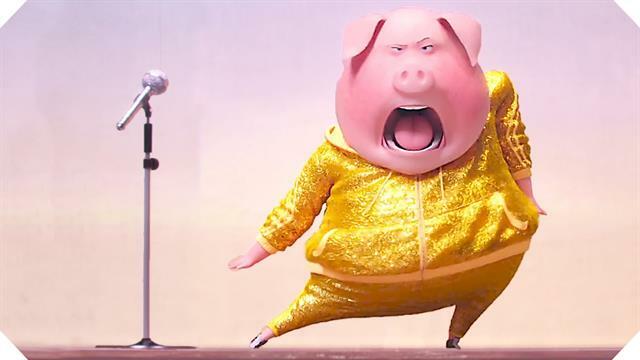 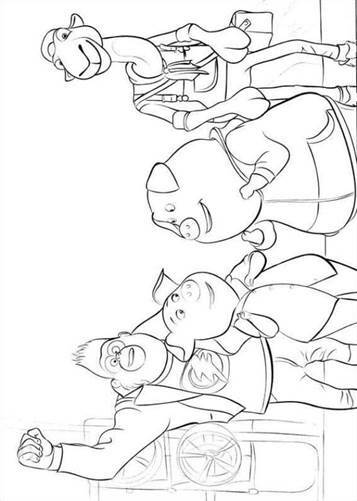 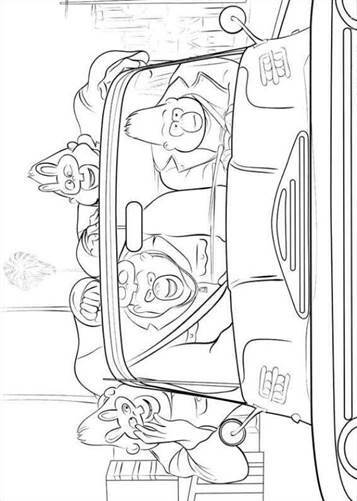 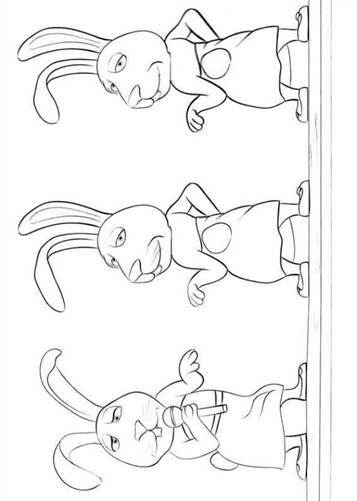 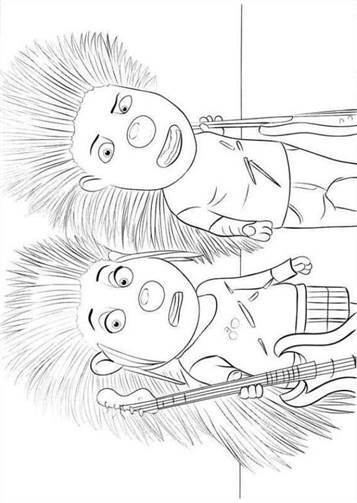 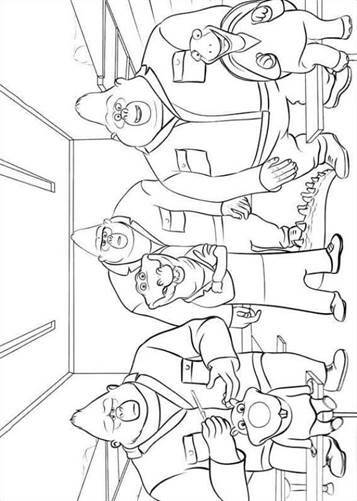 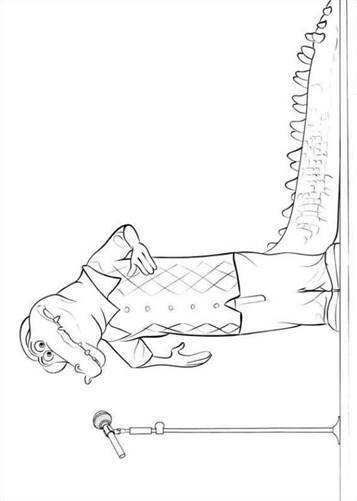 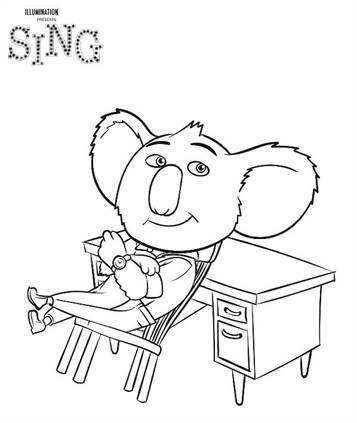 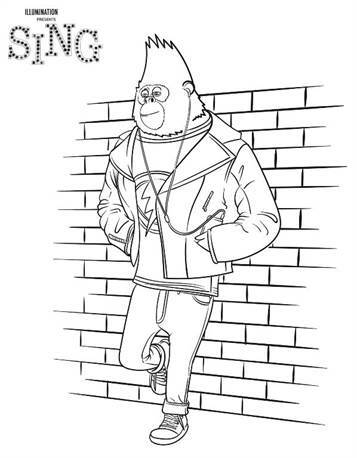 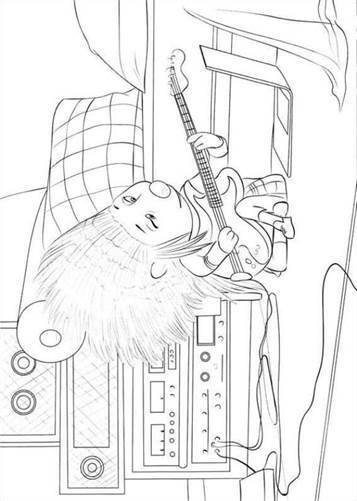 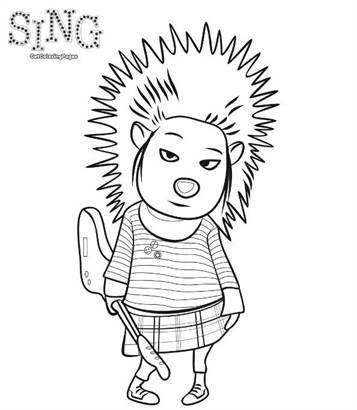 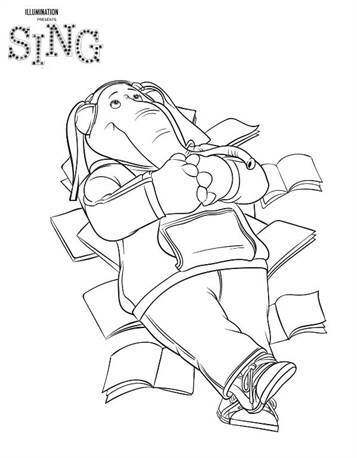 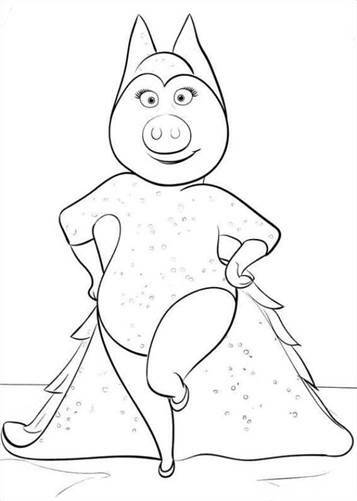 Coloring pages of the movie Sing, from the makers of Despicable Me and the Minions. 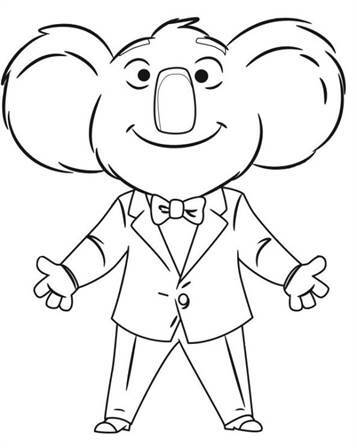 In a world of animals, optimistic koala Buster Moon owns a music theater, having been interested in show business since his father took him to his first music show as a child. 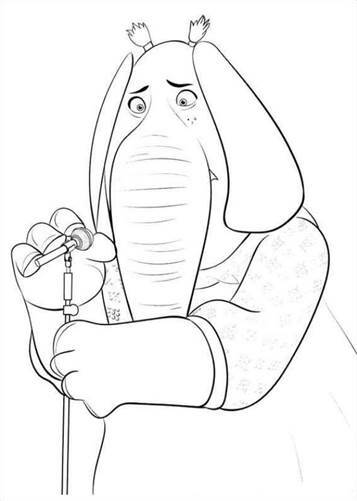 Facing financial troubles and a call from the bank, Buster tells his friend, Eddie Noodleman, that he will host a singing competition. 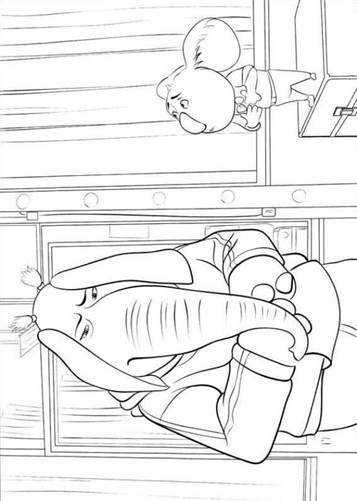 Buster's assistant, Ms. Crawley, loses control of her glass eye which accidentally causes her to print the prize money to be $100,000 as the prize money instead of $1,000. 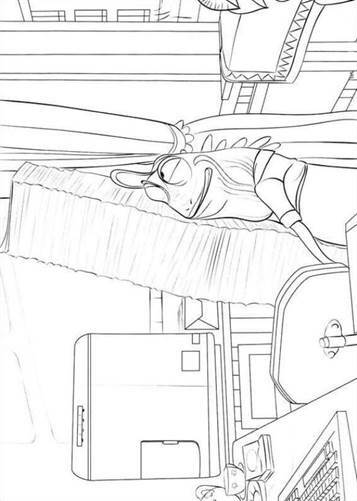 Before the flyers can be checked, they are accidentally blown out of Buster's office.